We are ready to kickoff Season 9, with at least 4 full day events in the Copenhagen area. 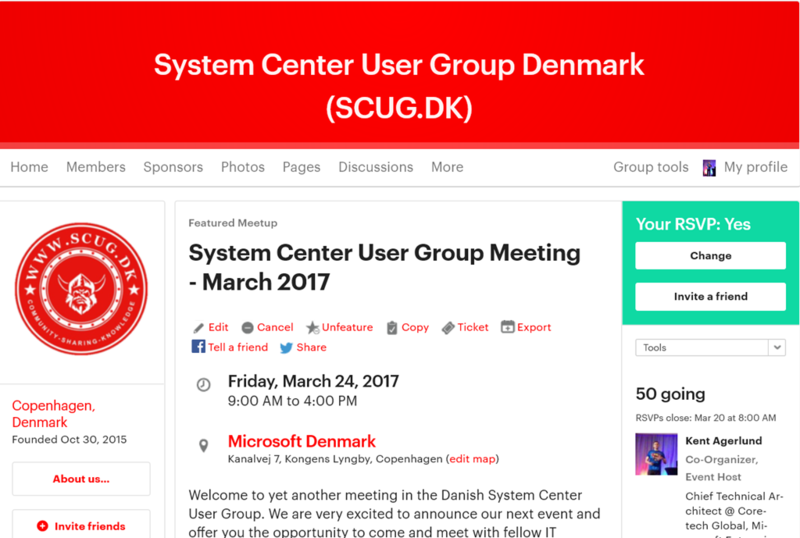 If you haven’t signed up yet, please visit our meetup site – https://www.meetup.com/SCUGDK/ Dates and facilities are booked. We are still planning speakers, so far we do have Greg Ramsey, Jason Sandys, Ronni Pedersen and Kent Agerlund signed up but many more will follow. 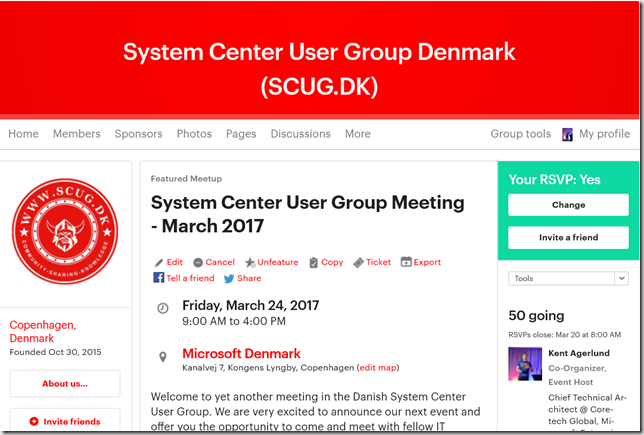 Let us know who you would like as guest speaker and also what topics – make you voice heard on our meetup site.